.:.Gamma®.:.: . :.Sacred Reich - A Question (EP, 1991).:.
. 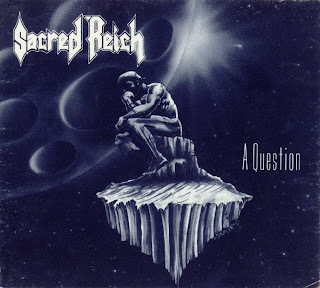 :.Sacred Reich - A Question (EP, 1991).:. SIMONE SIMONS APRUEBA ESTE BLOG ! SIMONE SIMONS APPROVES THIS BLOG !
. :.Sacred Reich - Heal (1996).:.
. :.Sacred Reich - Independent (1993).:.
. :.Sacred Reich - The American Way (1990).:.
. :.Sacred Reich - Surf Nicaragua (EP, 1988).:.
. :.Sacred Reich - Ignorance (1987).:.
. :.Witches' Coven - Fire Signs (Demo, 2011).:.
. :.Voivod - Warriors Of Ice (Live Album, 2011).:.
. :.Cauldron - Burning Fortune (2011).:.
. :.StormWarrior - Heathen Warrior (2011).:. Lo Mejor De La Musika En Descarga Directa!!! Paradise Massacre! - Brutal Blog!